When you book our PADI IDC Internship, one of our staff member will get in touch with you about your preparation. We will assess what areas need some work and also discuss your preparation course here in Bali. We will then send you study materials ahead of time for you to study and get ready! Doing this ahead of time makes your time here with us much easier! 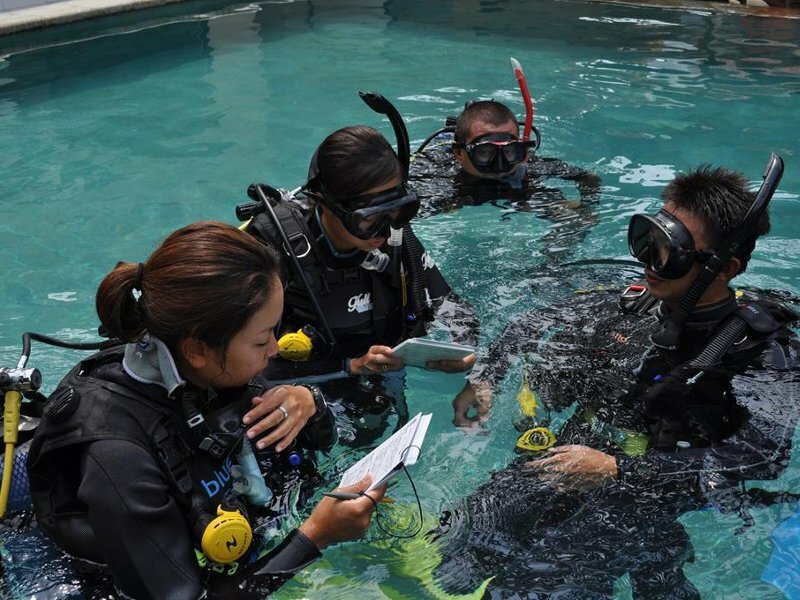 As a PADI Instructor to be, we expect you to have your own equipment. If you are unsure about what you need or you would like some help in picking some of your equipment, we are here to help! We also get excellent rates on equipment for our interns, so let us know how we can assist! 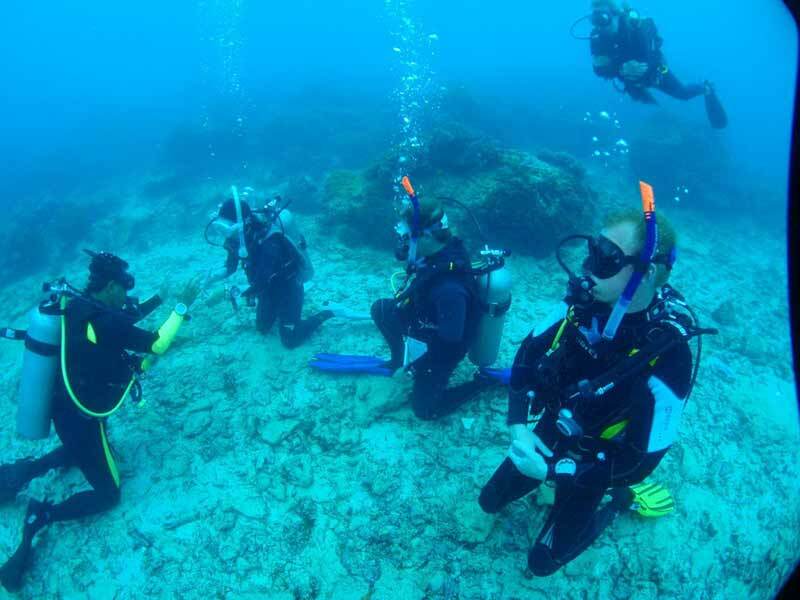 The dive theory is quite a big part of your Instructor Development Course and also one that seems to create anxiety for a lot of students…But relax, it is easy! In order to refresh your dive theory, start by going through the theory of your PADI Divemaster Course again, especially anything relating to the dive theory (Physics, Physiology, etc). Once you have signed up for your PADI IDC, we will also send you exclusive study material that you can use before your course to prepare for it. During our IDC preparation course, we will cover extensively the dive theory so that you feel confident about all of it when going onto your PADI IDC! For the IDC, you will need to build up on skills previously acquired during your PADI Divemaster course (or your Divemaster course from another organisation if you are crossing over to PADI). 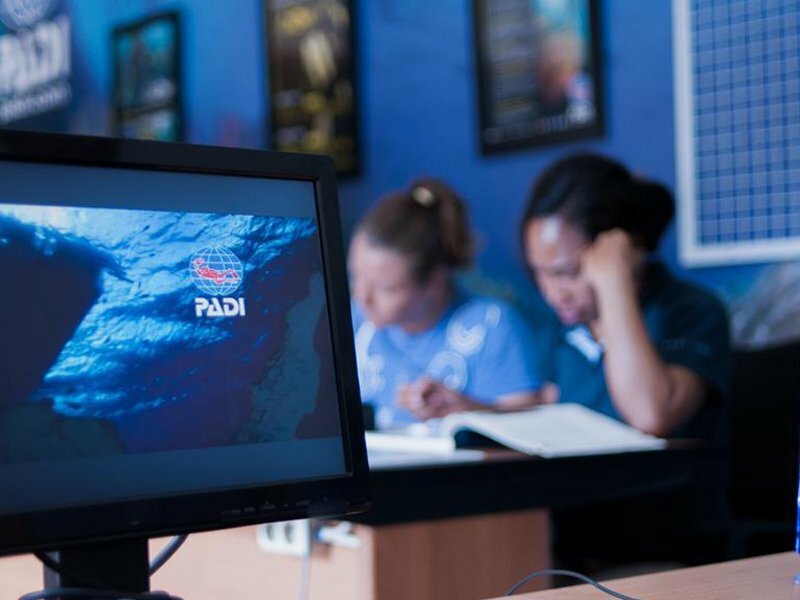 A good way of preparing for the PADI IDC is to review those skills, for example by watching the PADI Open Water video and practising in the pool. During our IDC preparation course, we will dedicate several sessions for skill circuits and refreshing those skills with you. It might also be that since you became a Divemaster some of these skills have evolved and we will show you anything that might have been updated. 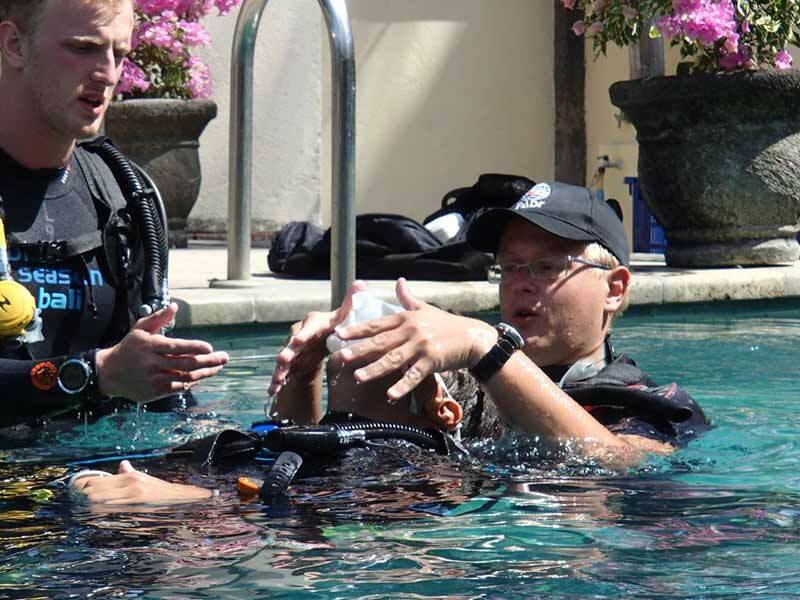 The PADI IDC preparation course is also the ideal time to brush up on your rescue demonstrations and get to see other techniques from your fellow instructor candidates or our Pro team . Some of the materials you acquired in the previous courses will be very useful during your IDC. You will for example need your Encyclopedia of Diving, your eRDPml and RDP, your Instructor Manual, etc. If you are unsure about which materials are required or maybe you have older versions, please drop us an email and we can advise you on what you will need. You will also get a new set of materials in your PADI IDC Crewpack, that we are happy to source for you. Please note that a lot of the PADI materials are available in a wide range of languages and that you might consider getting some of these in your first language for comfort. Once again, we are happy to advise on these.